Happy Feast of Sts. Philip and James the Apostles! Can you spot them in the image above? 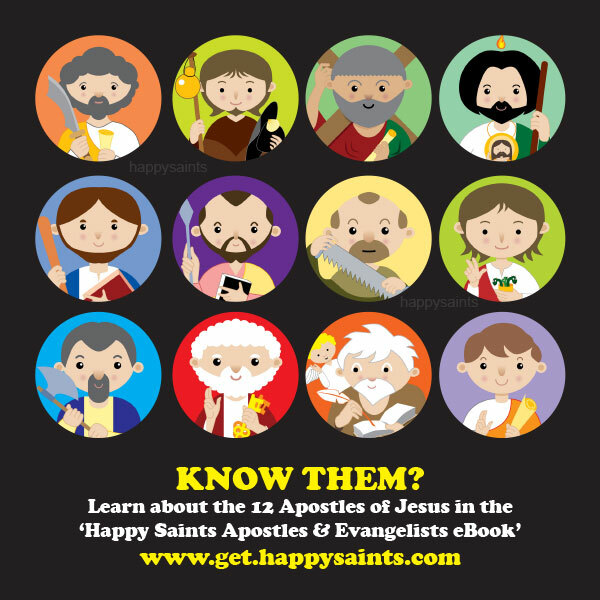 Download the ‘Happy Saints Apostles & Evangelists eBook’ to find out! Great for catechists, teachers and parents.